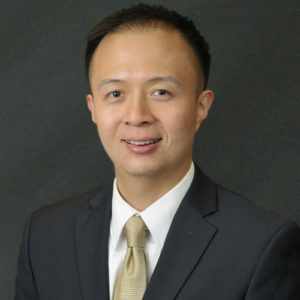 Dr. Crispin Ong was featured in the South Nassau Communities Hospital’s Health Outlook Newsletter. Last October, Dr. Ong performed a minimally invasive partial meniscectomy with arthroscopy. An arthroscope is a narrow tube equipped with a fiber-optic video camera that is inserted into the knee through small incisions. The procedure provides a view inside the joint that is transferred to a high- definition video screen. Following the same-day surgery, Dr. Ong prescribed a course of physical therapy and at-home exercise to increase James’ mobility and function. “I feel no pain and I feel confident,” said James, now 67.